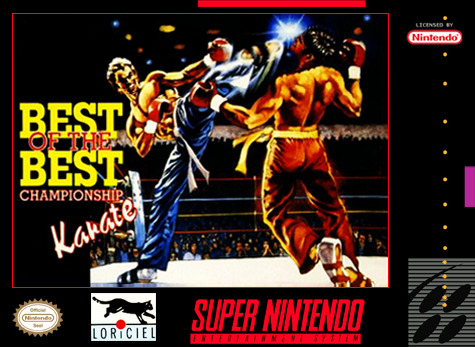 Best of the Best: Championship Karate for Super Nintendo enables you to enter karate tournaments to reach the International World Championships and become "Best of the Best." Master your skills from 55 different moves as you prove yourself to the masters. Take part in "Kumate," a competition with full-contact fighting to earn your title as number one.